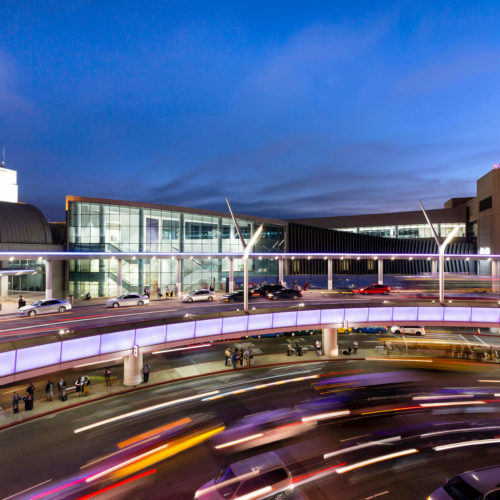 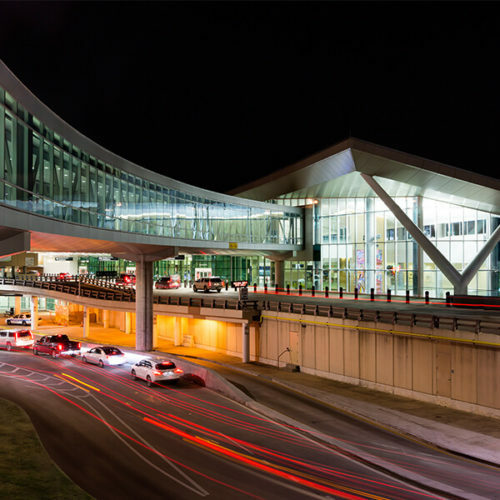 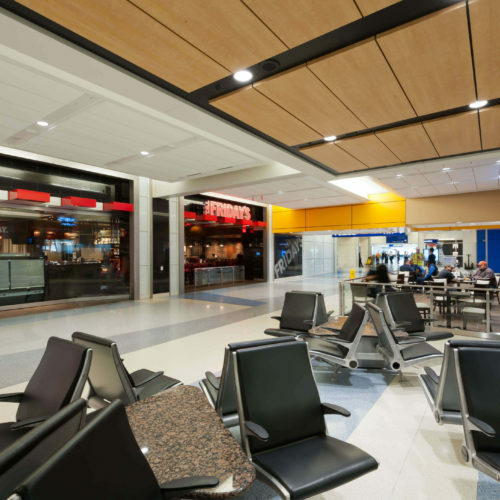 Dallas/Fort Worth International Airport is in the process of renewing all of its original terminals. 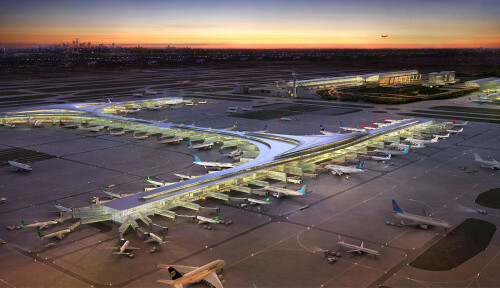 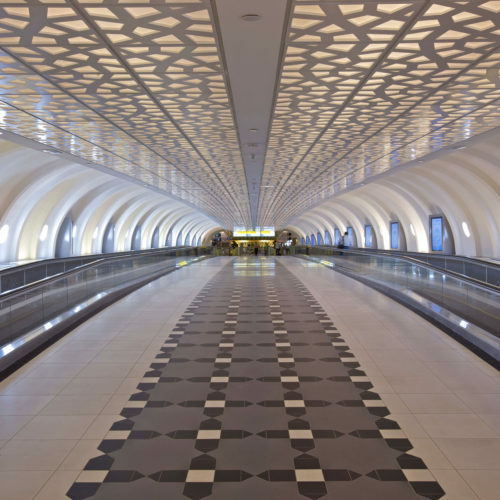 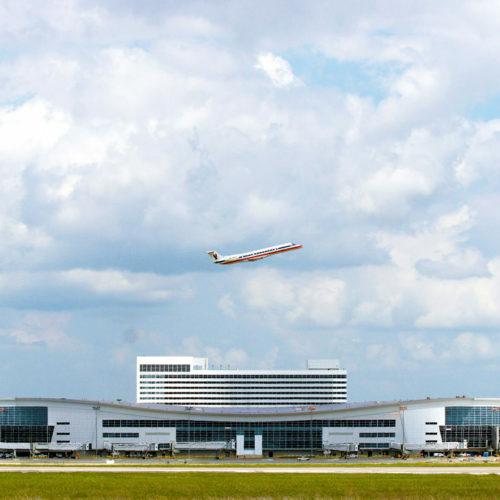 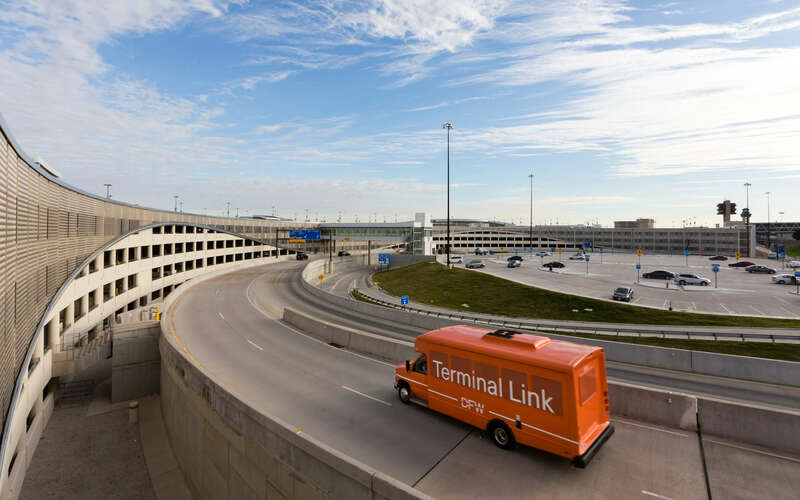 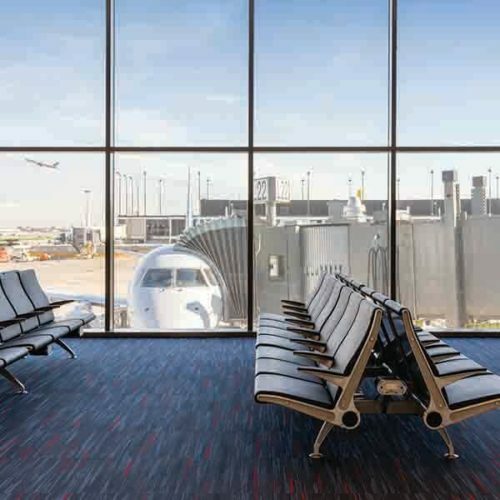 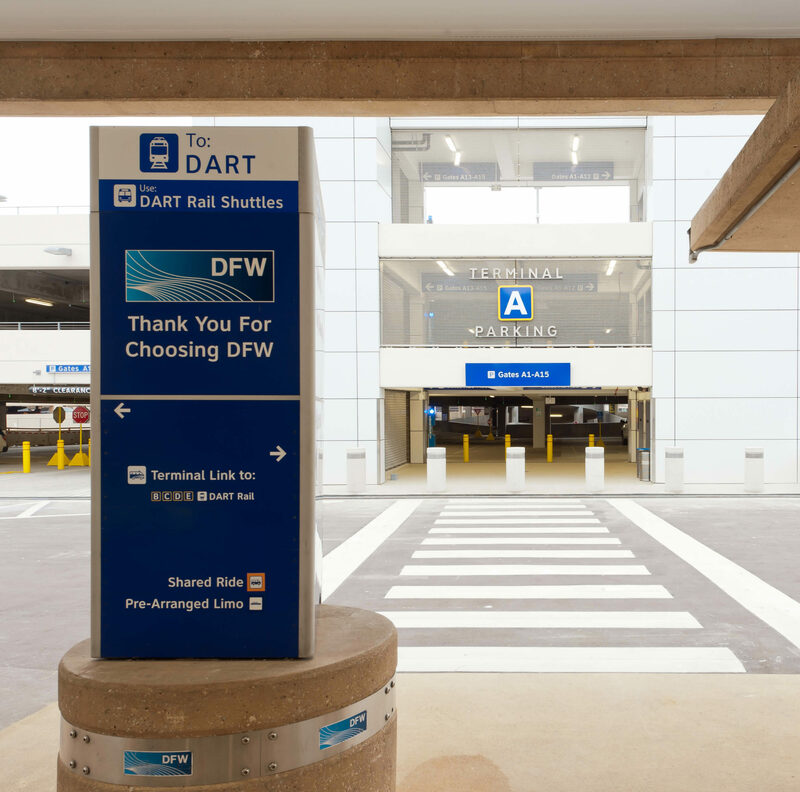 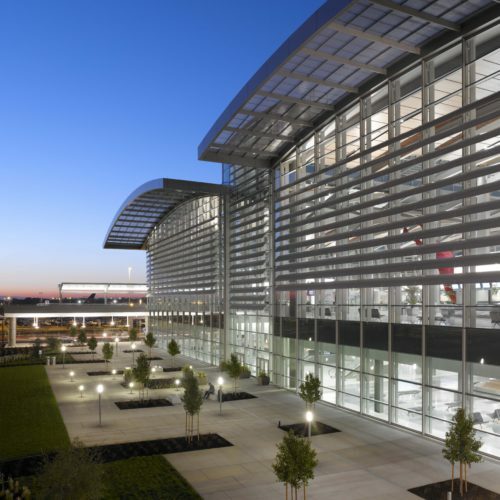 The terminal building systems have reached the end of their service life at Terminals A, B, C and E. DFW made the decision to replace all the primary systems with new, more efficient systems. 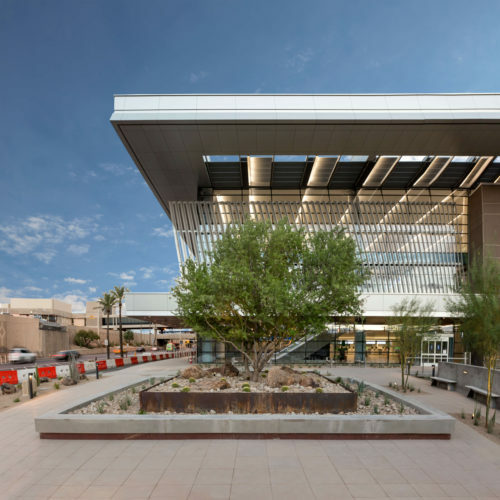 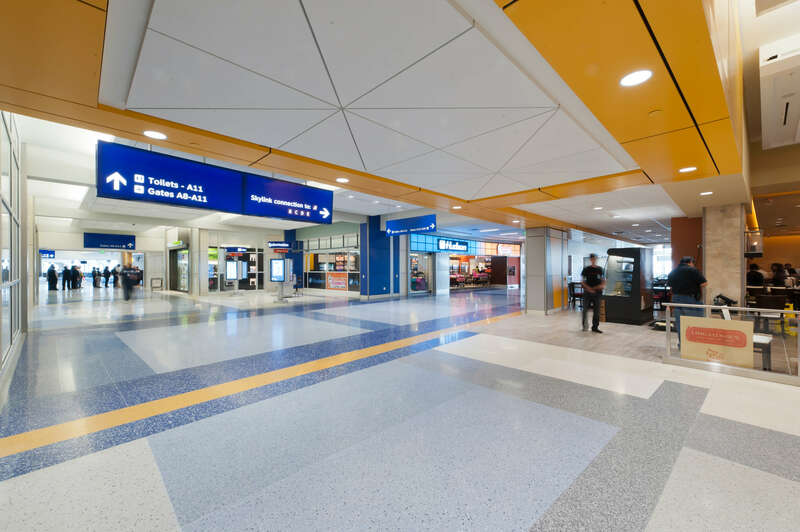 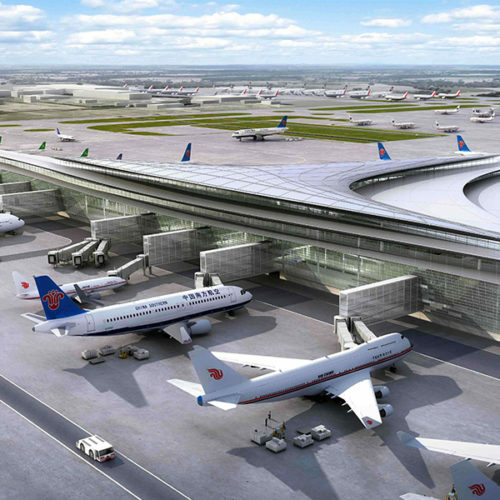 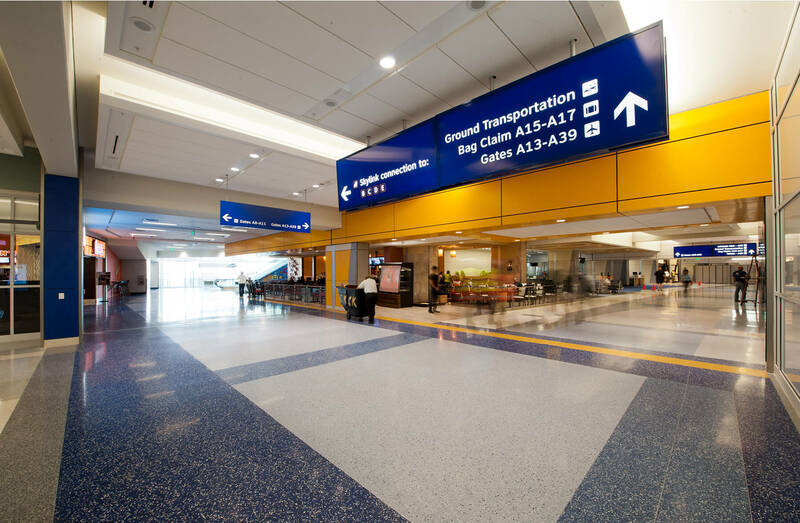 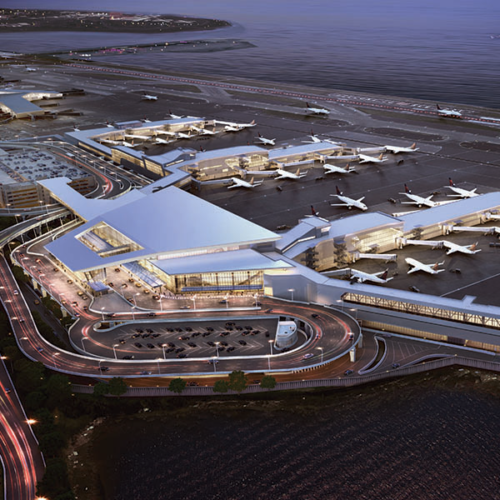 As part of the replacement project, the terminals will receive a significant interior remodel of public spaces. 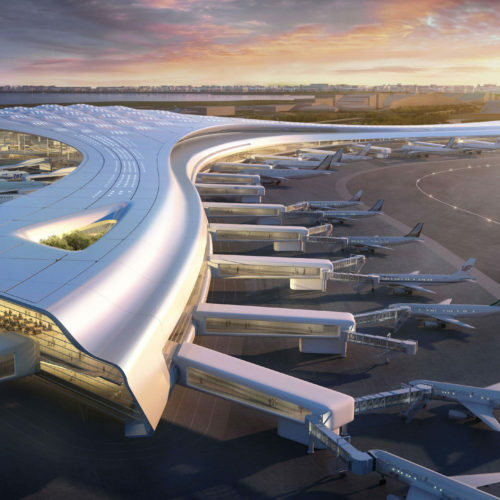 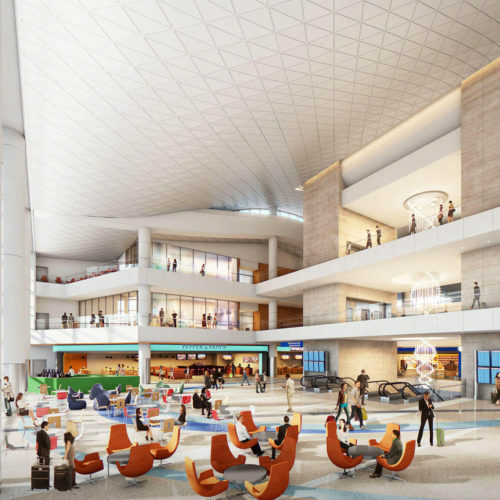 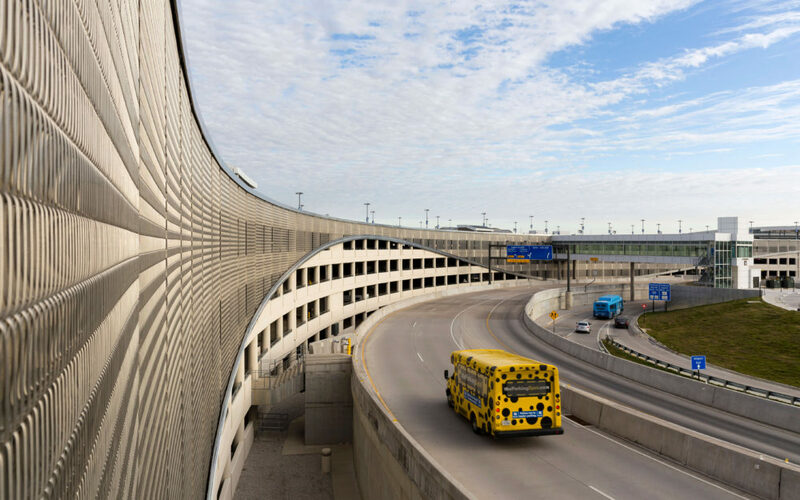 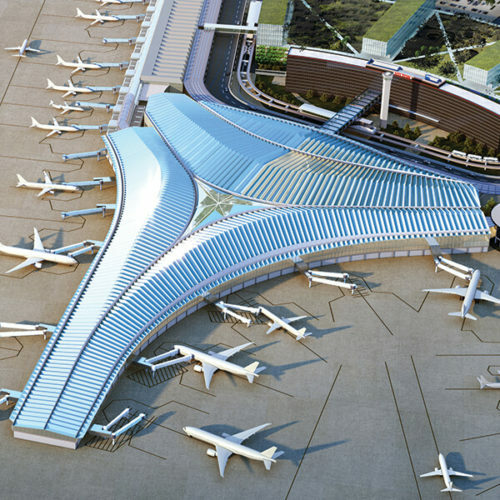 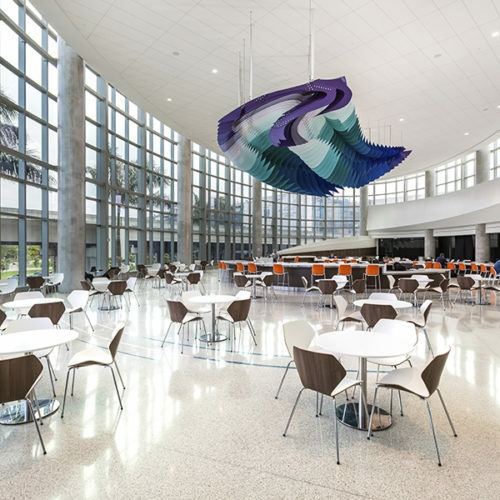 The intent is to bring a common architectural language and passenger experience to all DFW terminal facilities inspired by the Terminal D design. 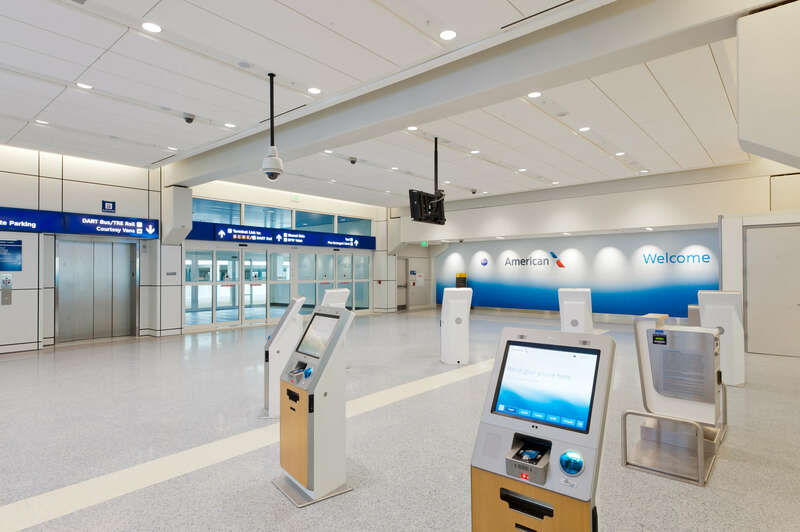 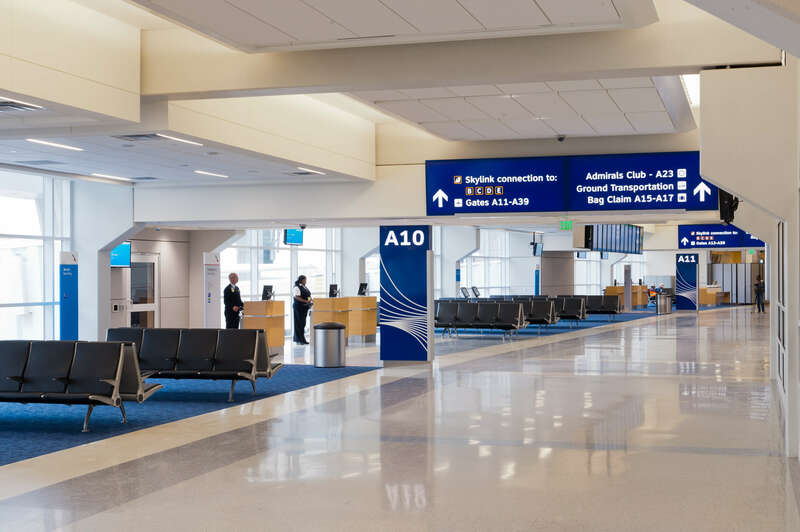 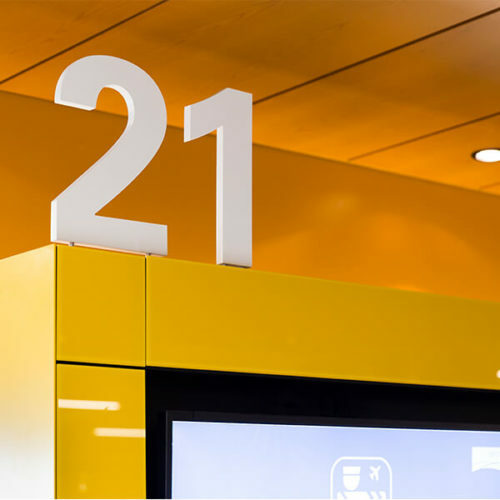 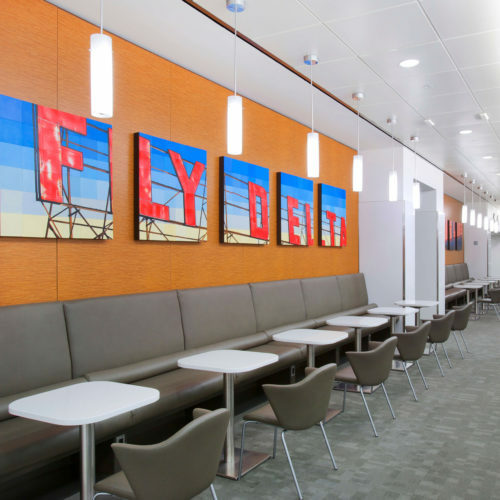 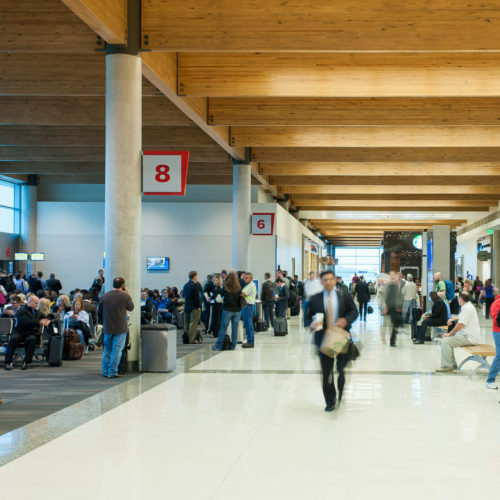 Innovative ideas for passenger processing are being incorporated to allow DFW and associated airlines to adapt to the rapid changes in technology and passenger demographics.